You need a new sign for your business store front and we can do it for you. 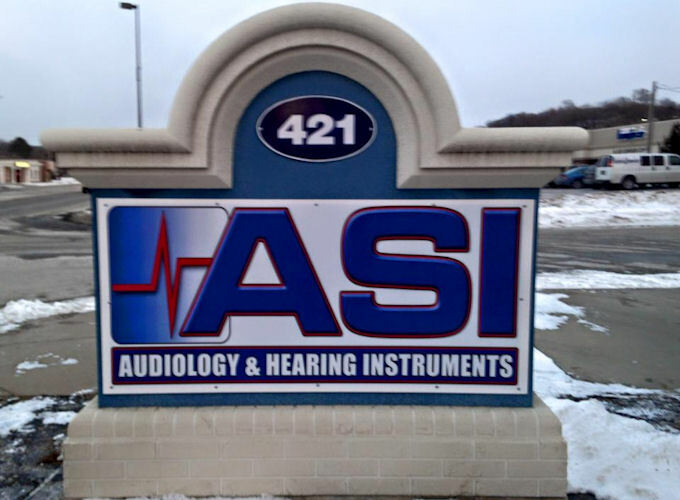 Check out the monument sign we did for ASI audiology. We can help make your business more visible!